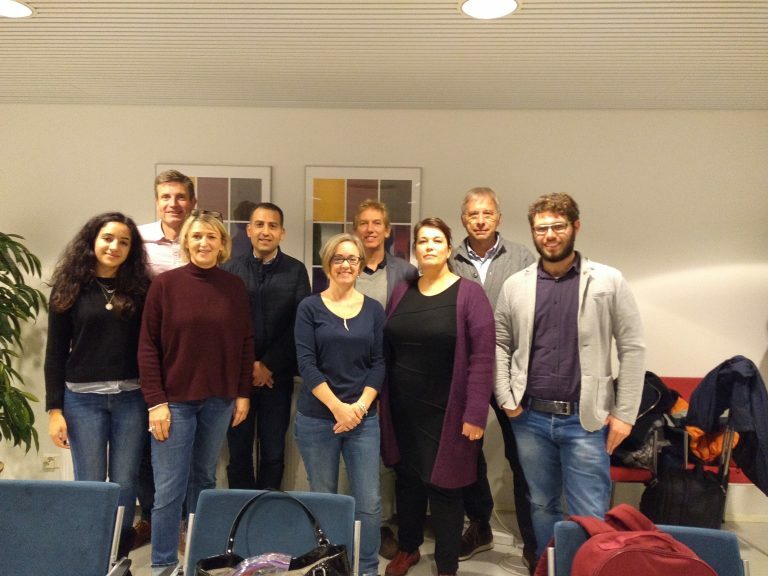 The 3rd meeting of the Erasmus+ School Project entitled ‘PFP – Personal Finance Programme’ was successfully organised in Tampere, Finland last Thursday and Friday, 15th and 16th of November 2018. All partners were really excited to revise the various modules prepared which will help young people to manage their money and be aware of the various opportunities and threats especially in on-line purchasing. Issues such as budgeting, banking and saving, mortgages, internet security, taxes and salaries were analysed and modified to target the needs of young people in each partner country. The next steps related to the production of motivational videos were discussed, as well as the strategy for the dissemination of the project and the promotion of its products and results.